LITTLE ROCK, Ark. -- After nearly a dozen years without an execution, Arkansas is racing to put eight men to death next month over a 10-day period. The unprecedented timetable is made necessary because the state’s supply of potassium chloride, one of the three ingredients in the lethal injection, will soon expire, state officials say. If carried out, the executions beginning April 17 would make Arkansas the first state to execute this many inmates in such a short time since the death penalty was reinstated by the Supreme Court in 1976. 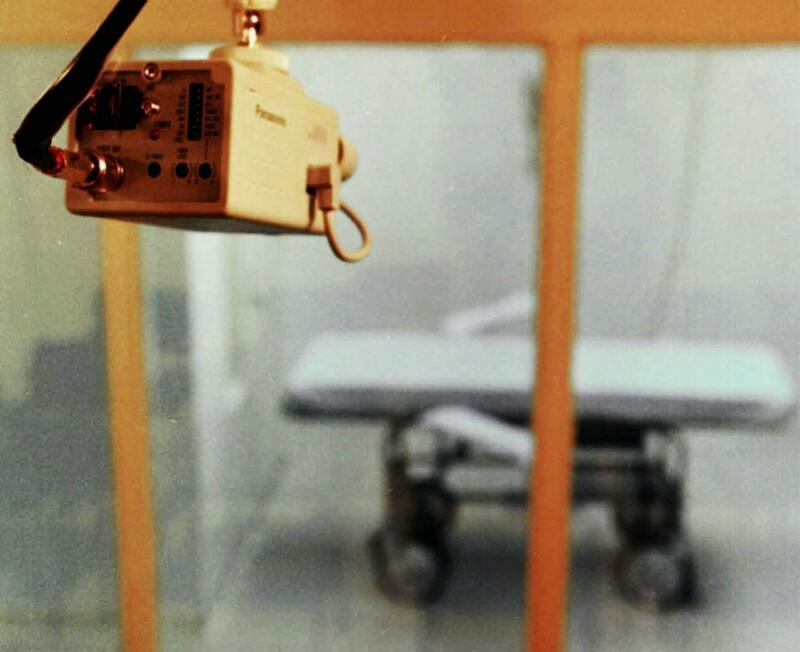 Some attorneys and anti-death penalty groups question whether the quick turnaround between executions will intensify pressure on the prison staff and cause problems. In Oklahoma in 2014, an inmate writhed and moaned on a gurney for 43 minutes after his injection. In Arizona, one fatal dose took nearly two hours to work.